With all the celebrities, beauty, and world class performances the Oscars is already an exciting event. 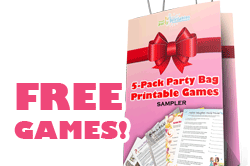 But for your party guests, you can make it even more exciting. 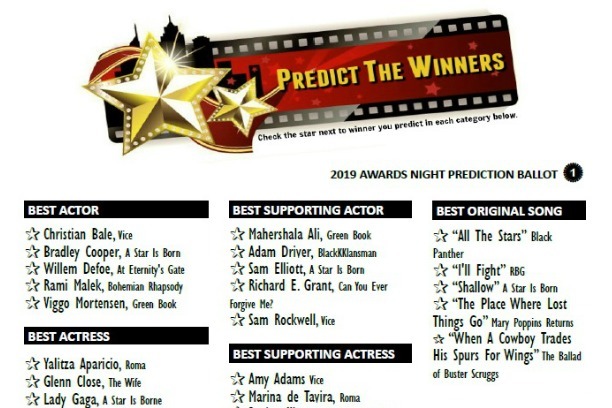 These Oscar games are designed for fun and enthusiasm, and after you download them, it's just a matter of printing as many copies you need. 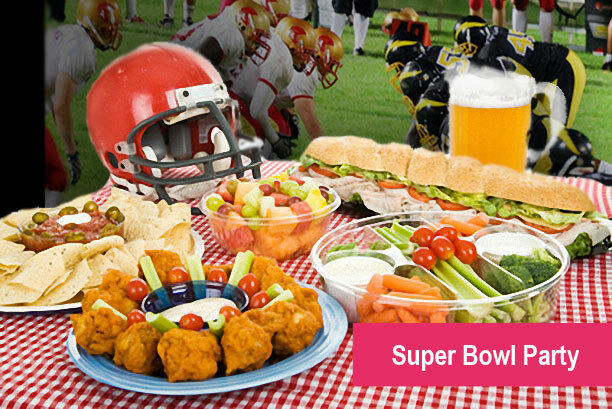 Preparing the entertainment for your party can be incredibly time consuming. 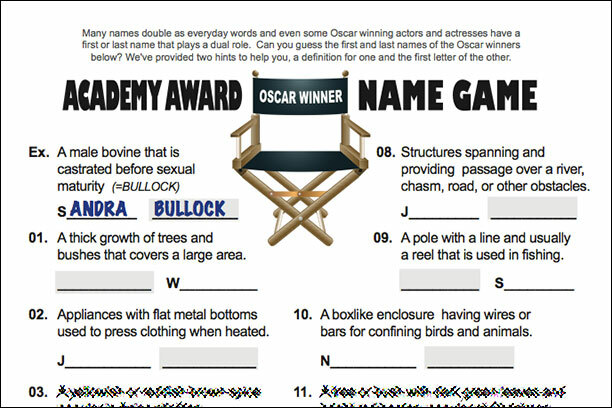 However, if you choose one or more of our fun printable Oscar games, you can check off that item of your to do list, fast! category. Can they do it? GAME UPDATED on January 28,2019. 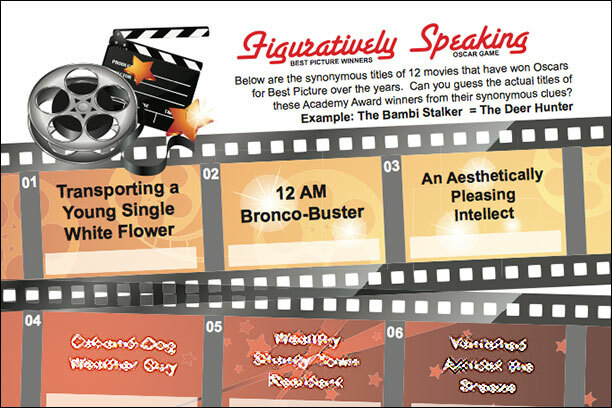 Why Choose our Printable Oscars Games?